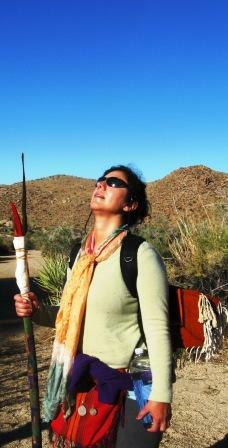 THE VISION QUEST IS RESERVED FOR GRADUATE’S OF, WALKING THE SHAMAN’S PATH PROGRAM. BUT WE DO MAKE EXCEPTIONS, PLEASE APPLY. Since time immemorial, people have gone to the wilderness to seek guidance and renewal, to let their old lives and old selves die, to find the conditions where spirit may rekindled, reborn within them.” A Vision Quest is a personal spiritual journey undertaken by someone as a rite of passage, a means towards reaching a turning point in life in order to find oneself & seek a vision for one’s spiritual & life direction. Similar to an initiation in some Native American cultures. We will be taking this rite of passage at the Indian State Park in Northern California. 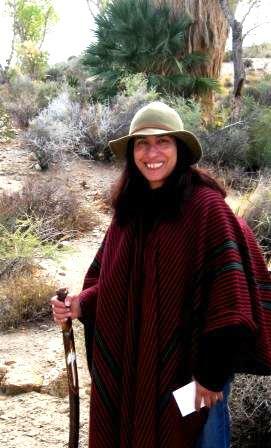 Patricia will personally guide participants on this quest which includes teachings, sharing, & ceremony, with 4 days & 3 nights of personal Vision Questing ending a evening soaking in the famed Ojo Caliente Hot Springs. 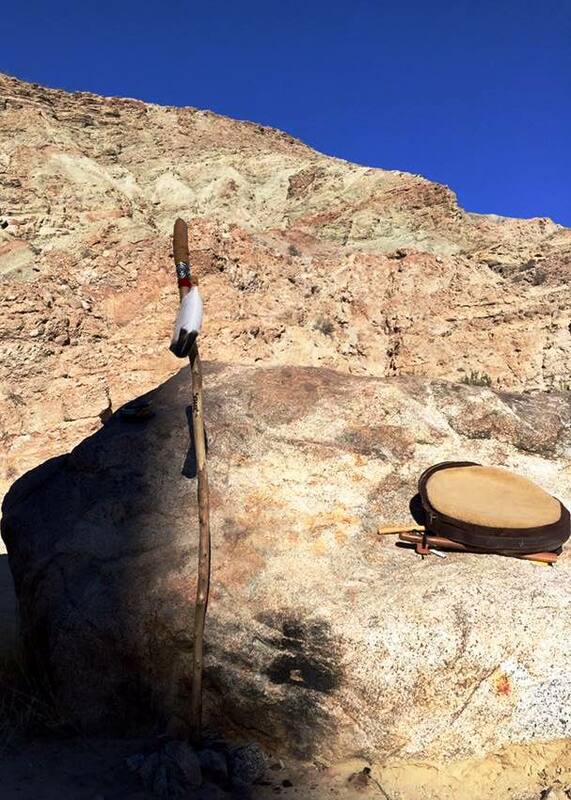 The Indian’s has been the site of Patricia’s several personal Vision Quest’s and she welcomes sharing this magical place where the veil between the worlds is naturally lifted for journeyers to enter the Shamanic realm. ~ Saturday: meet in Santa Fe for morning departure; arrive at campsite in Ojo Caliente area to setup camp; find personal Vision Quest spot; ceremonies to prepare for the quest. ~ Thursday: closing circle and remembrance ceremony; gratitude to the spirits of the land; return Santa Fe by noon. A spiritual seeker for the past 25 years, Bob Calhoun’s travels have taken him throughout the world, including Egypt, India and China, his journeys have led him to study with many teachers. 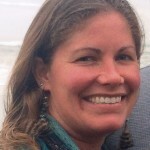 He has studied hands on healing and Reiki for five years at the Michigan Metaphysical Society. A certified hypnotherapist under Sol Lewis and studied hands on healing and psycho-spirituality at the Barbara Brennan School of Healing. Also studied Qigong with Michael Winn, Dr. Yang, and Ken Cohen and a registered Yoga teacher. 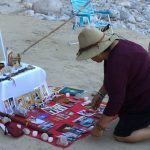 He has also completed a three year program of the study of Shamanism with Patricia White Buffalo and has also lead three of the Programs Vision Quest.